A 3-year-old Camden County boy was found dead a few hours after being reported missing this morning in the Westmont section of Haddon Township. The boy was reported missing from the 100 block of Cooper Street around 6 a.m. by a family member. His body was discovered by K-9 units around 9 a.m. a few blocks from home in wooded area on South Park Drive near the Cooper River. He has been identified as Brendan Link Creato. 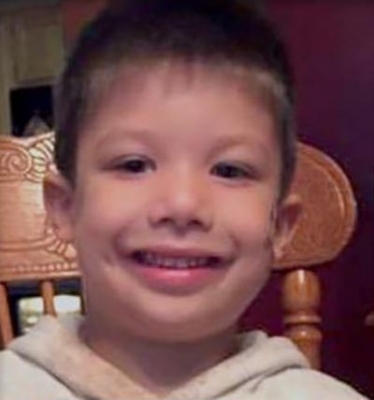 Authorities used reverse 911 to call area residents and notify them of the missing boy and word spread on social media before he was discovered. Brendan was staying at his father's house last night. He was dropped off by his grandparents last night. His parents share custody and his mother lives nearby. Police have not said if foul play was involved. Autopsy results are pending. 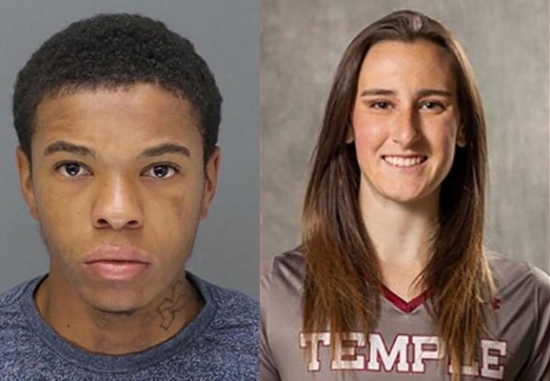 Anyone with information is urged to contact Camden County Prosecutor's Office Detective Michael Rhoads at (856) 225-8561 or Haddon Township Police Detective Don Quinn at (856) 833-6208. UPDATE: Wed. 10/14/15 Noon. The Camden County Prosecutor's Office has performed an autopsy, but they cannot determine a cause of death for Brendan Creato. Police have been questioning many people including the boy's father. A candle light vigil was held last night in Westmont. The investigation continues. UPDATE: 3:15 pm. Listen to the 911 audio. Springfield High School in Delaware County was briefly evacuated after a student's e-cigarette malfunctioned and caused a minor explosion. It happened around 12:20 p.m. Springfield Township officials say that the device came into contact with loose change in the student's pocket which caused the battery to overheat and smoke. Police and fire were called to the scene. They determined it was an accident and there were no other threats at the school. The student suffered minor burns to his hip and hand. No one else was injured.